With Valentine’s Day just around the corner, do you have exquisitely wrapped intimates or a sumptuous floral arrangement waiting for you? We certainly hope so. 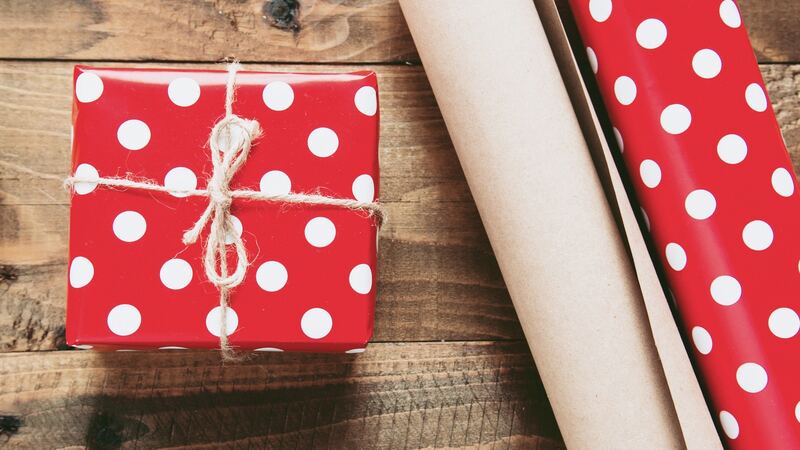 But, on the off-chance that you’re still debating what to get your beloved, sidestep cliché — sugar-free confectionary isn’t something we’d wish upon our worst enemies — with our handy last minute gift guide. From exceptional fragrances to this season’s latest “it” bags, we have all your bases covered when it comes to satisfying gifts for that special someone in your life. 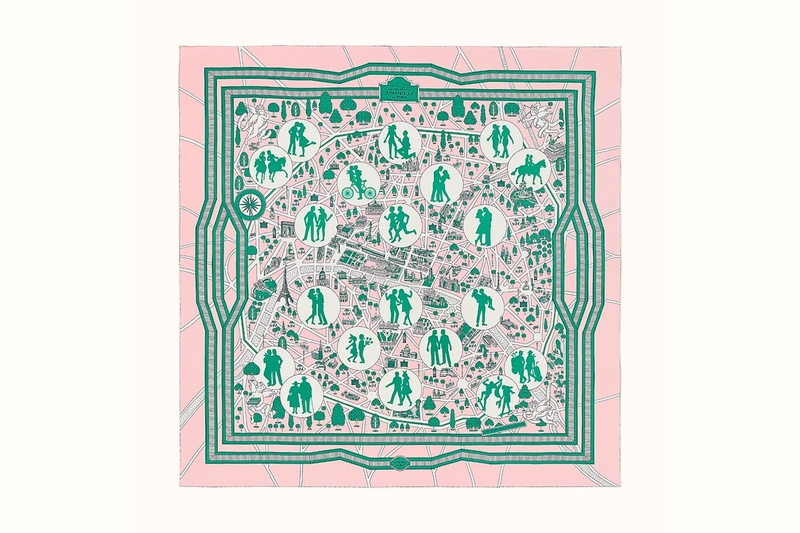 Entitled “The New Lovers of Paris”, this scarf from quintessential French fashion house Hermès measures a very wearable 90 x 90cm and displays a beautiful print illustration resplendent in shades of menthol and pale rose. Various eclectic couples are depicted mid-triste across a map of the Parisian cityscape, making it the perfect “for her” statement accessory during an intimate stroll in the park on a chilly evening. Gents who enjoy a bit of goddess worship during Valentine’s need look no further than this lingerie set, which takes its thematic inspiration from Renaissance-era Italy and Grecian myth. From Coco de Mer’s Spring 2019 collection, this bra features delicate leaver lace that is cut in a plunging style. Named after the the goddess of beauty, Aglaea, its subtle santi-trimmed cutouts make for a scintillating sight. For ladies looking to really embrace their inner femme fatale, complete the set with matching briefs and suspender belt. From Karlie Kloss to Blake Lively, Malone Souliers’ Maureen pumps have been spotted on the feet of “it” girls all around the globe. This slip-on style is like contour for the feet, with its arched silhouette, signature pointed toe and softly undulating curves. 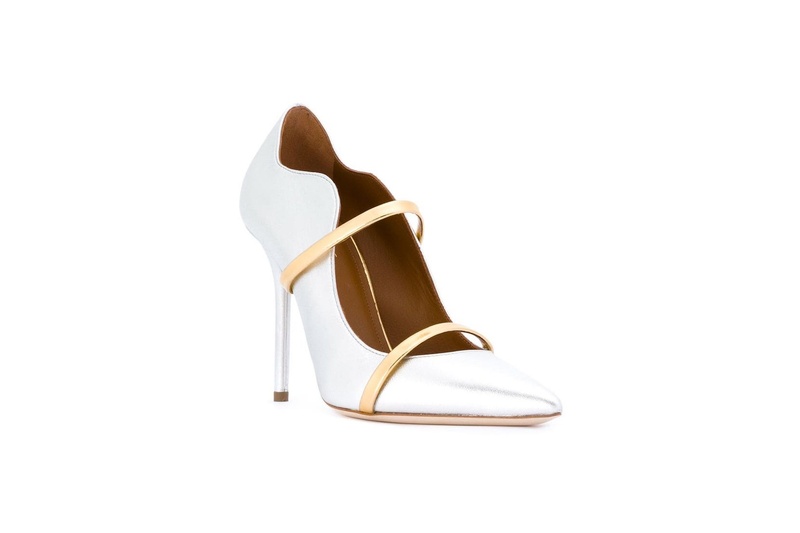 We especially love them in the white & gold colourway: glimmering straps accenting and sharpening your whole ensemble. Slip these on and we guarantee you’ll be the envy of every other shoe aficionado about town. 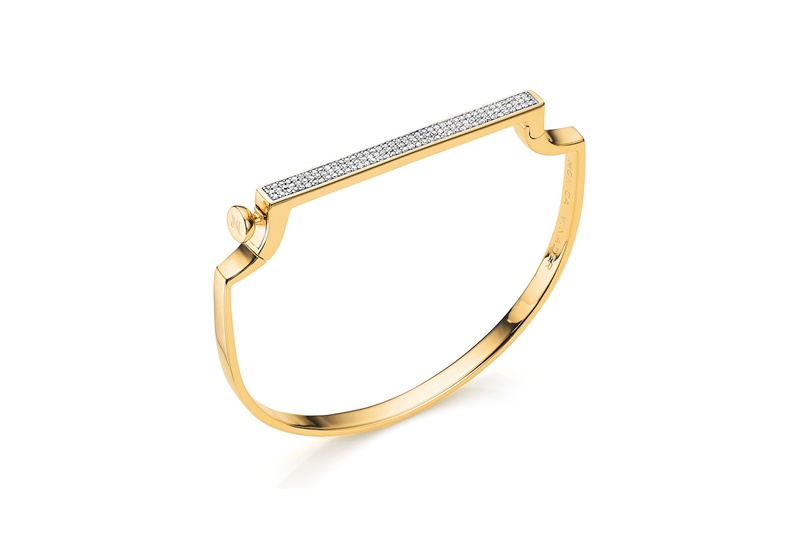 Whisper sweet nothings into your lover’s ear and feed their arm candy obsession with this signature petite bangle from British jeweller Monica Vinader. The simple silhouette is flattering on all genders and the complimentary engraving service allows you to add that extra special personal touch to an already divine design. While you can get this same design without gem setting, we can’t speak highly enough of the version that features a diamond encrusted snap fastener — sure to illuminate the twinkle in your significant other’s eyes. 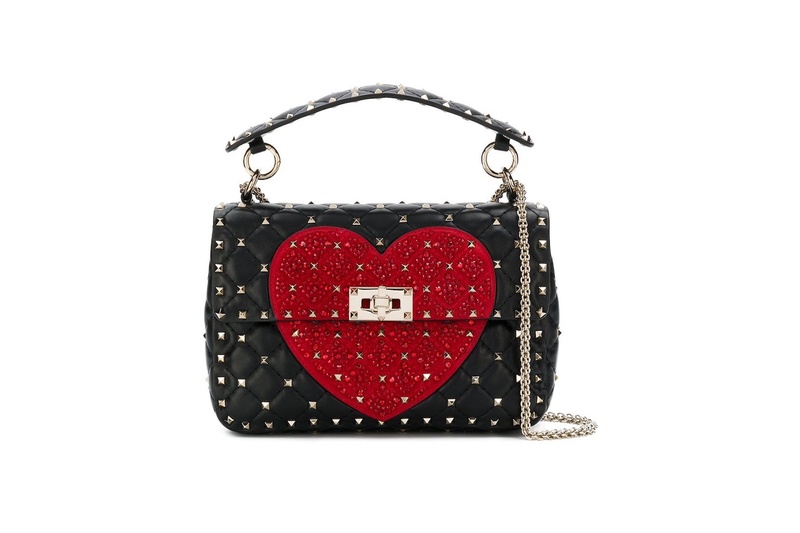 This shoulder bag features Valentino’s signature gold-toned Rockstud embellishments along with a crystal encrusted heart motif at its centre. Made in Italy from black and red calf leathers, this Valentino staple is given a festive update that’s perfect for Valentine’s Day and beyond. Ever heard the phrase “wear your heart on your sleeve”? Give your beloved the next best (and medically safe) thing with this rocking crossbody accessory. 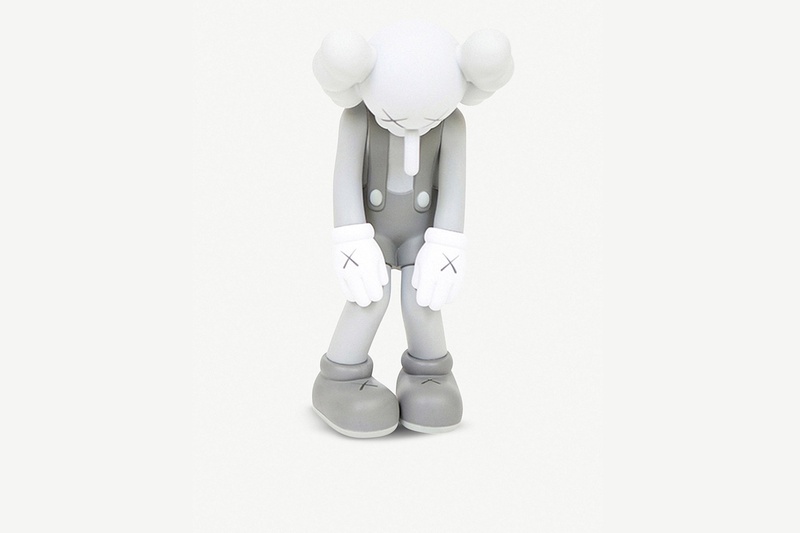 Thanks to his irreverent larger-than-life sculptures, KAWS is a name that’s splattered across magazines all around the world. Gift your lover a more office-friendly version of the American artist’s work, like this “Small Lie” figurine. Depicting an anthropomorphic figure that has drawn comparisons with the sad clown archetype, this desk object is the perfect vehicle for delivering the inside joke your pop culture loving partner surely needs during the banality of the 9-to-5 grind. Inspired and imaginative, it sure beats buying him yet another gingham shirt this Valentine’s. 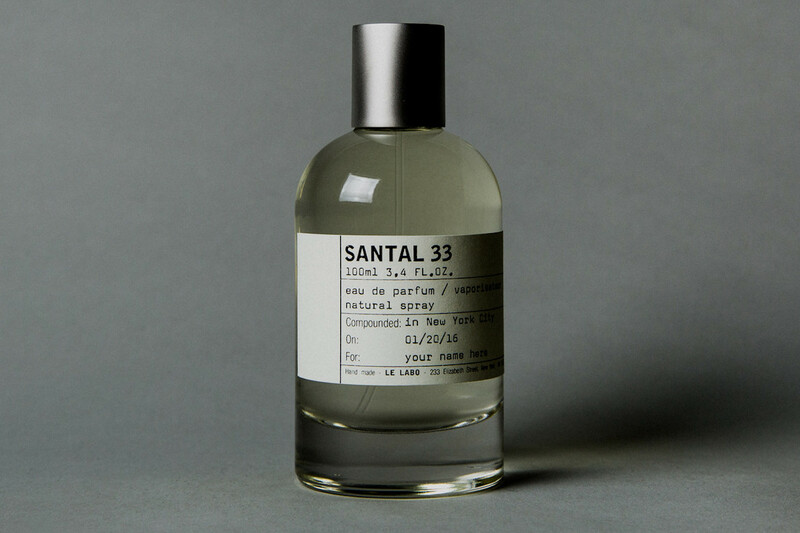 If you follow Overheard LE LABO, chances are you’ll already be familiar with the New York apothecary’s pithy marketing style and devotion to simultaneously original yet populist fragrances — like Santal 33. Described as the olfactory manifestation of “the old Marlboro man ads”, Santal is Le Labo’s signature fragrance — an addictive blend of leather, wood alloys and musk that has won legions of adoring men and women alike. Rest assured, apply a few spritzes of this and watch as the adoring compliments from your date (and possibly beyond) come rolling in. Approx HK$1,687 from Le Labo. 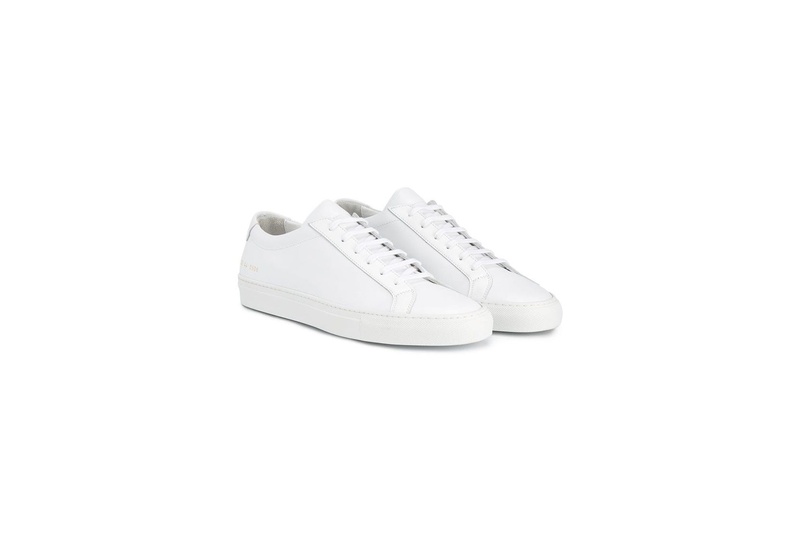 This Valentine’s give the gift of comfort with the OG of white leather sneakers — Common Projects’ Achilles. The Made in Italy brand does simple elegance better than anyone, fashioning kicks which pair fantastically with grungy jeans, glam dresses and even tailoring. Get your better half a matching pair so the two of you have the perfect excuse to go pavement pounding together — and break in some über cool kicks while you’re at it. 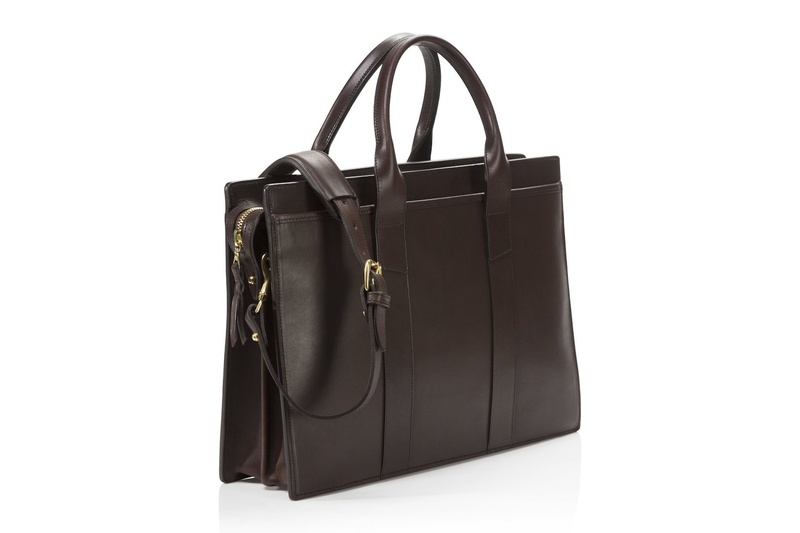 The perfect answer to a confection sweet Valentine’s without any of the added calories, this “chocolate” briefcase from Massachusetts leather artisan Frank Clegg is an elegant accessory for the sartorially inclined man in your life. Its clean lines and host of fully functioning exterior/interior pockets won’t feel out of place in the office; and the harness belting leather (which is hand painted and buffed) is bound to develop a unique patina over time. In a pinch, thanks to its hefty carrying capacity and double-gusset construction, this will also make a handsome overnight bag. Approx HK$7,769 from The Armoury.